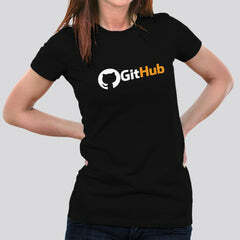 GitHub is a web-based Git or version control repository and Internet hosting service mostly used for code. It offers all of the distributed version control and source code management functionality of Git as well as adding its own features and Your favourite hub on the internet as a programmer. Github, the place where I fork, Show you are a Github Coder wearing these colorful tees only from teez.in based in India.